One of Oxford’s landmarks, this grade II* building continues to play a key part in the management and the social and cultural life of this thriving city. 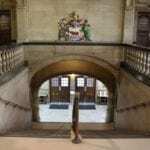 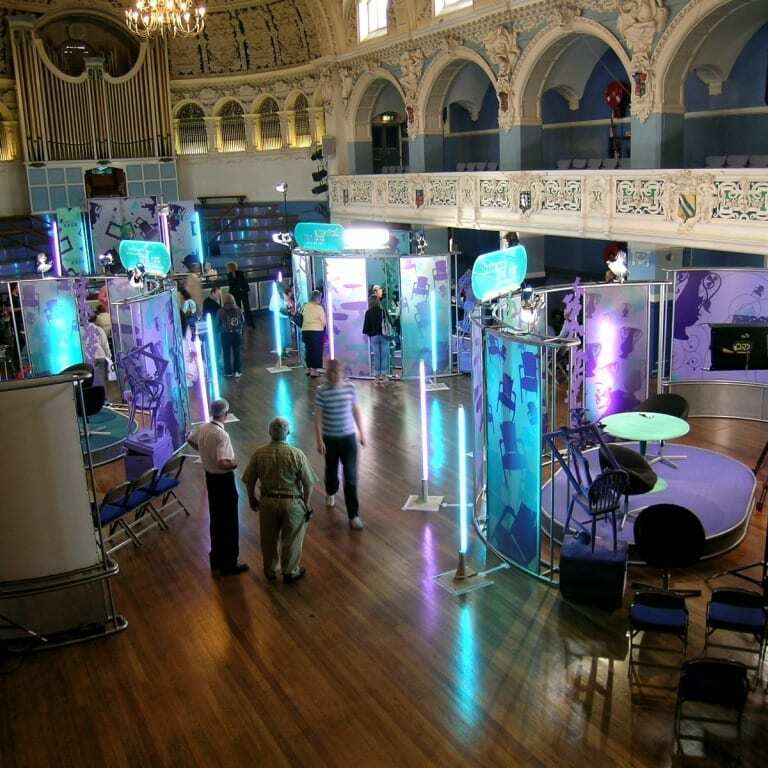 With 10 flexible meeting/committee rooms and three event rooms, Oxford Town Hall is the ideal venue for meetings, conferences and events. 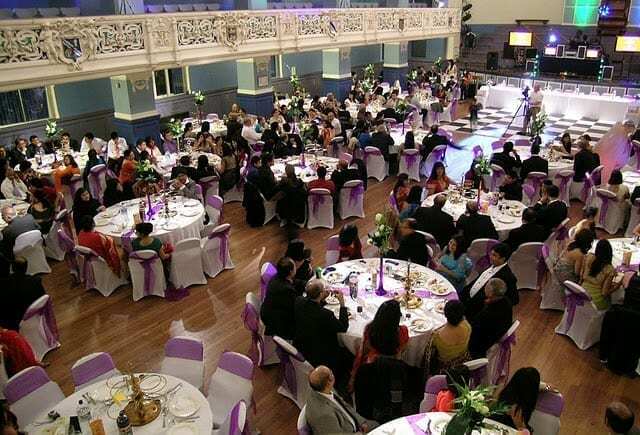 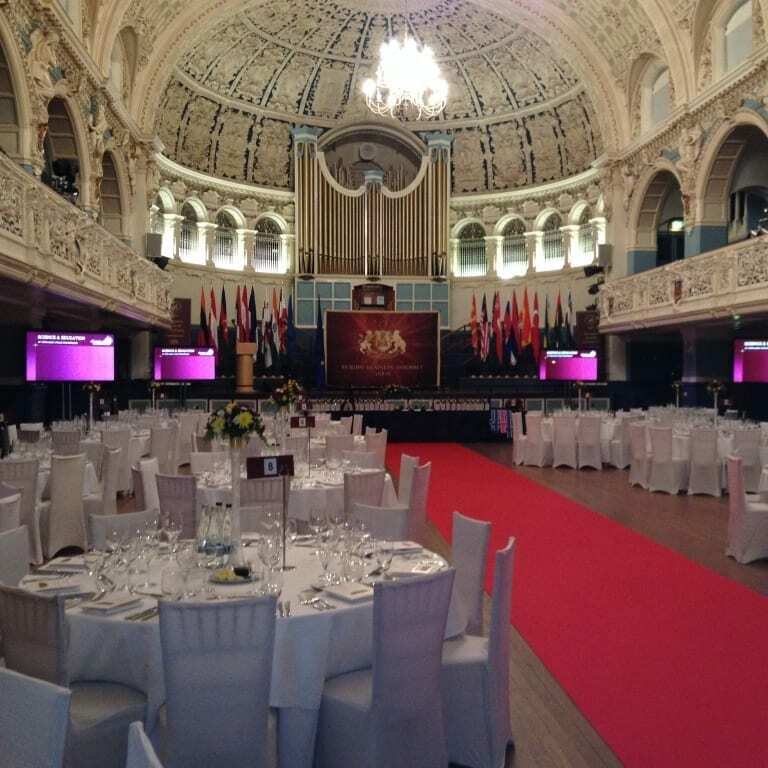 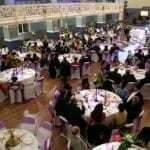 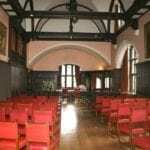 It is a versatile venue located in central Oxford that offers a magnificent historic setting with unrivaled hospitality to ensure your event is a success. 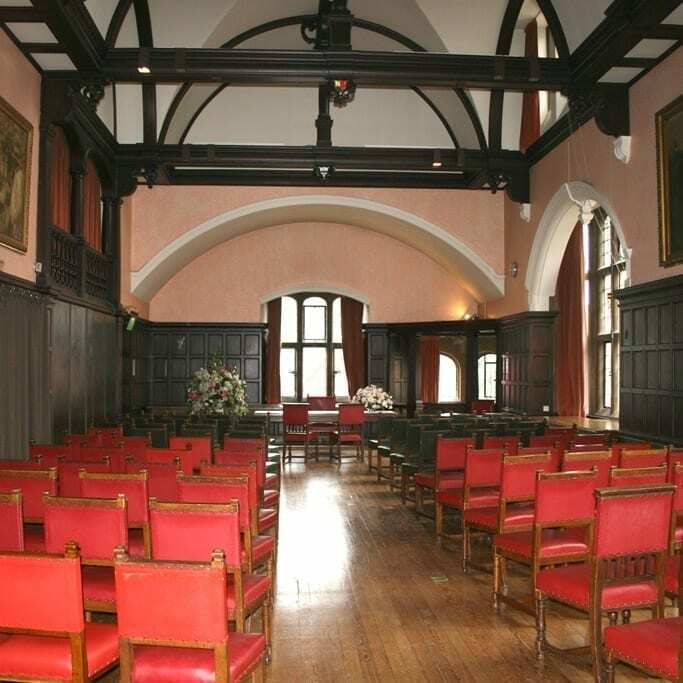 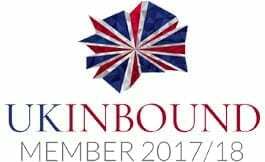 There is a range of resources and technical equipment available for all rooms and day delegate and corporate dinner rates are also available. The town hall team treats all bookings individually and will work with you to find solutions that fit your budget.